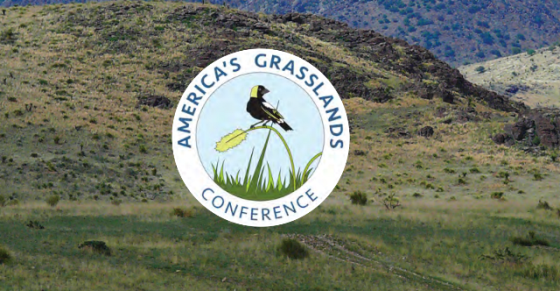 The 4th biennial America's Grasslands Conference organized by the National Wildlife Federation was held in Fort Worth, Texas, on 14-16 November 2017. What follows is the narrative with key slides from my presentation in the session on "The Ethanol Mandate as a Driver of Land Conversion and Carbon Emissions." I imagine that you have often heard that ethanol and other biofuels are "clean and green" compared to ordinary gasoline. Even if not perfect, aren't biofuels better than petroleum because they recycle carbon from the atmosphere instead of getting it from under the ground? That makes them inherently carbon neutral, many people believe. Unfortunately, that belief is quite misleading. Take, for instance, the claim that corn ethanol reduces greenhouse gas emissions by 43% compared to gasoline, as given by a recent USDA study (which is critiqued here). That value is based on computer modeling and the assumption that biofuels fully recycle carbon is hard-coded into the model. However, when using field data to evaluate how much CO2 is actually recycled, it turns out that such modeling is off base, and not by just a small amount. In fact, biofuels fall so far short of being truly carbon neutral that they cause higher rather than lower CO2 emissions than petroleum fuels.